Our defence and aerospace clients are at the cutting-edge of innovation, and therefore require the very latest aviation design, technology and engineering solutions within a highly sensitive market. 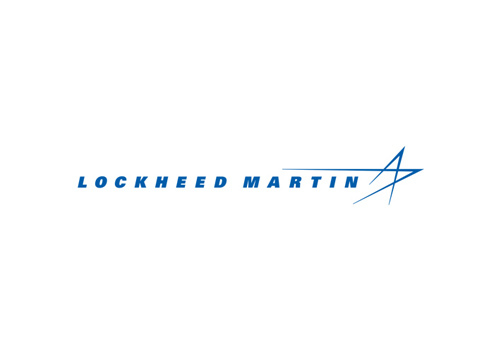 Lockheed Martin UK specialises in the improvement, integration and sustainability of advanced technology systems, products and services dedicated to the security and wellbeing of the United Kingdom. The company works with more than 100 business partners and employs more than 3,000 people in the UK, working on a wide range of programmes extending across the aerospace, defence and civil sectors.